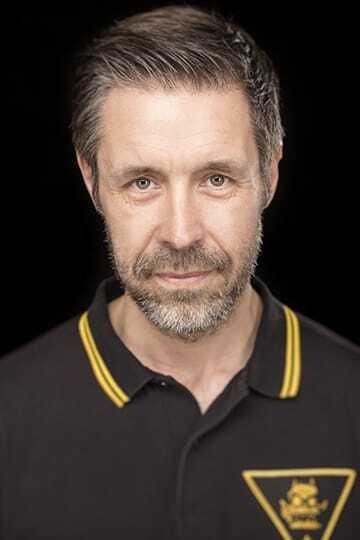 Patrick "Paddy" George Considine (born 5 September 1973) is an English actor, director, screenwriter and frequent collaborator with Shane Meadows. His directorial debut, the short film Dog Altogether, won a number of awards including the 2008 BAFTA Award for Best Short Film. Description above from the Wikipedia article Paddy Considine, licensed under CC-BY-SA, full list of contributors on Wikipedia.